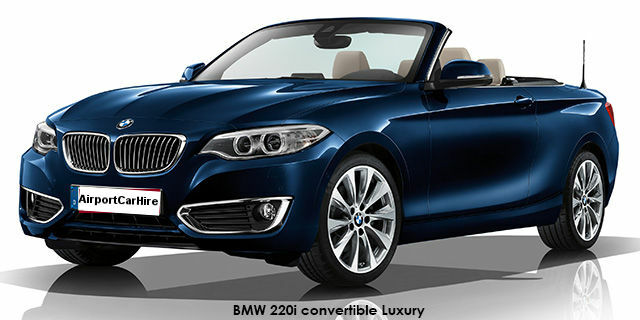 Renting a stylish BMW 2 Series Convertible is a great choice when going on a sunshine holiday. 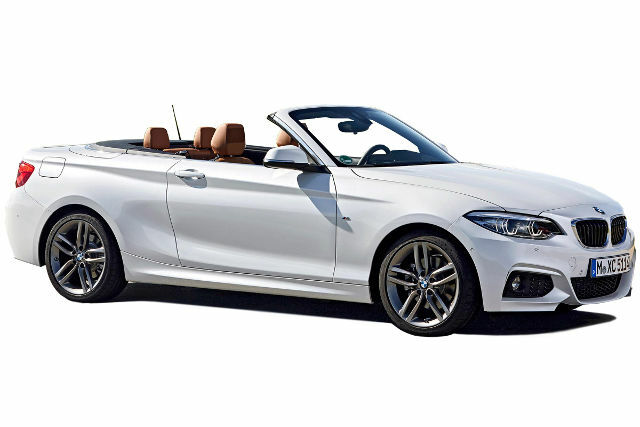 Whether it be on the French Riveria, the Amalfi coast, or the Croatian coast this BMW convertible offers comfort, style and an unforgettable experience. 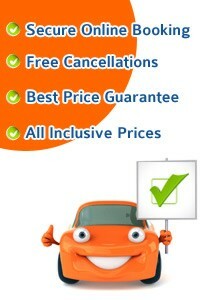 Early booking is advisable, especially if you are travelling in June, July and August. 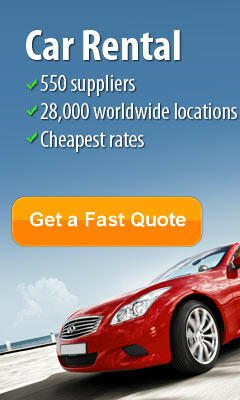 Fast and Simple Quote in Seconds. 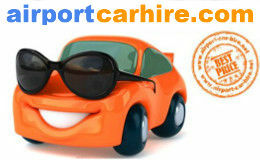 This rating is taken from feedback we received from customers that rented a BMW 2 Series Convertible.